OKC Jazz Fest is a multi-venue, month-long festival in April that features some of the best jazz musicians in Oklahoma and beyond. Plan to stop by one of this festival's several venues around the Oklahoma City area for great jazz, blues, soul and more. 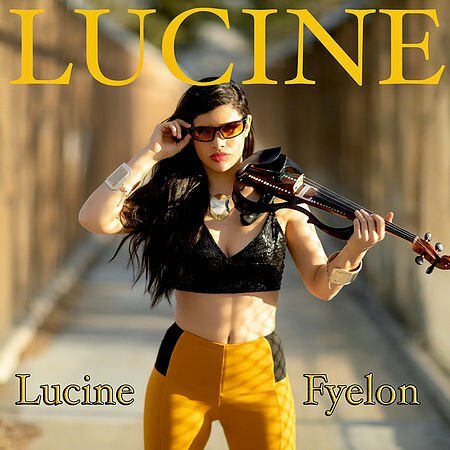 Among the impressive lineup of headliners this year, the festival welcomes Los Angeles violinist, singer, songwriter and actress Lucine Fyelon. Don't miss her thrilling performance on Saturday, April 13 in The Auditorium at The Douglas. Other past festival guests have included David Hooten, Edgar Cruz, the Jeremy Thomas Quartet and Tacit Jazz Fusion. Additional performances will occur at venues throughout the city. When hunger strikes, stop by local food trucks and vendors at each venue ready for delicious snacks and meals. Located in downtown Oklahoma City.